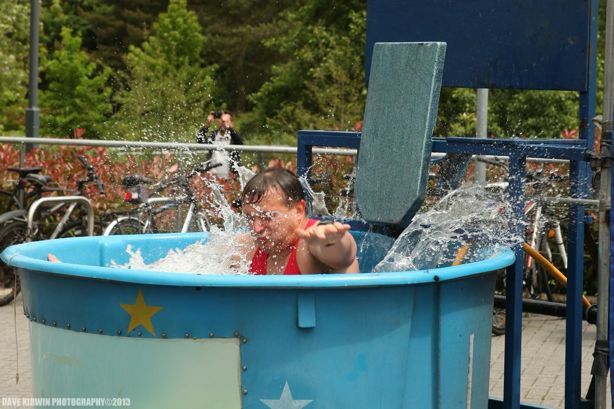 We are the leading provider of Dunk Tanks and Gunge Tanks for hire around the UK. 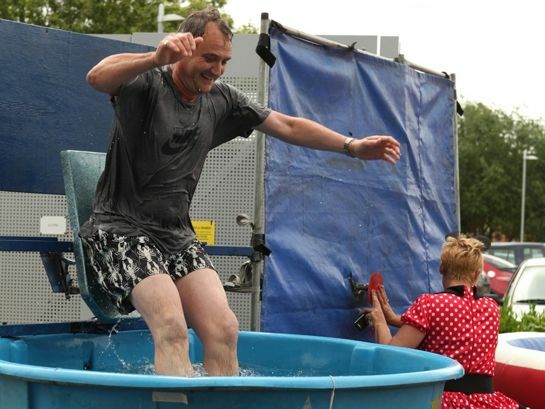 Dunk Tanks and getting the most out of your event. raises the most money as well. 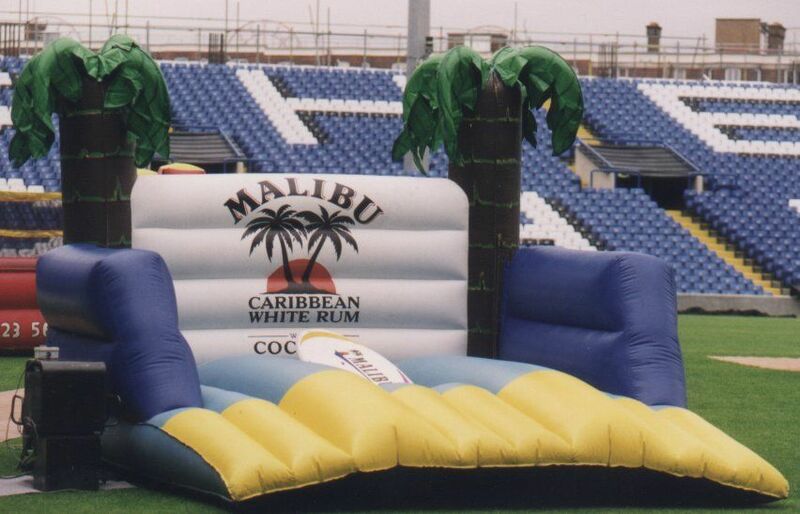 We are now able to offer a Surf Simulator and Snowboard Simulator in addition to our Dunk Tanks and Gunge Tanks. The Surf Simulator and Dunk tank would be fantastic for a Beach Party themed event. We now have a collapsable Dunk Tank ideal for indoor events and where space is limited to get the larger Dunk Tank in. 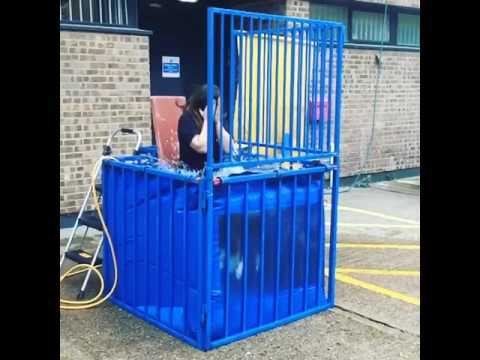 Hire a 2nd Dunk Tank for your event at 50% off the 2nd Dunk Tank. Ideal for busy events. The Gunge Tank is ideal for corporate events as well as fund raising events. The Gunge Tank is regularly the star of corporate team building events where staff can Gunge the Boss. well have seen our tank on the likes of The Sooty Show, T4 on the Beach where we Dunk Tom Parker from The Wanted, This Morning with Abi Clancy and also an episode of Midsomer Murders. 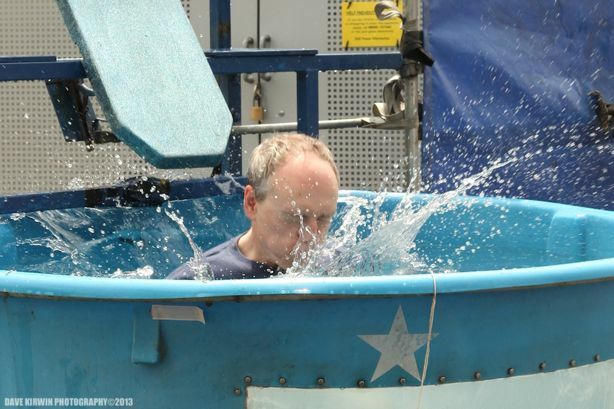 The Dunk Tank appeared on The Sooty Show with Richard Cadell on the 12th October 2013. 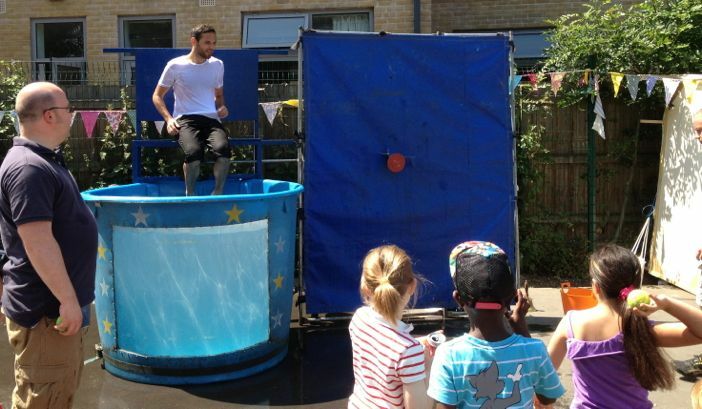 You may still be able to see this episode on the itv player if you would like to see our Dunk Tank in action. We are now able to provide Gunge Tanks across the UK. The Gunge Tank is another superb fund raiser and we are able to provide special deals when both pieces of equipment are hired together. Surf simulator surf machine for hire as well as surf board and rodeo bull rentals. 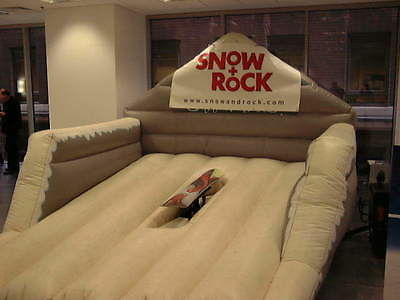 snow board machine and snowboard simulator available in . Indoor dunk tank that is a collapsable dunk tank ideal for wet t shirt competition and for wetlook events. Dunk Tank dunking machine ducking stool candy floss popcorn Gunge Tank hire rental noels house party gunge tank slime booth silly shower dunk tankWe cover in the UK, London, Southeast, Southwest, Midlands, Northeast, Northwest, Home Counties, Wales, Scotland, N.Ireland, United Kingdom, England, London, Birmingham, Bristol, Manchester, York, Leeds, Sheffield, Norwich, East Anglia, Bath, Liverpool, Bradford, Coventry, Cambridge, Oxford, Banbury, Bicester, Didcot, Southampton, Bournemouth, Cheltenham, Gloucester, Cardiff, Wrexham, Lincoln, Nottingham, Dover, Folkestone, Heathrow Airport, Gatwick, Plymouth, Brighton, Blackpool, Edinburgh, Newcastle Upon Tyne, Hull, Glasgow, Belfast, Inverness, Dundee, Aberdeen, Stoke on Trent, Leicester, Peterborough, Ipswich, Luton, Oxfordshire, Warwickshire, Leicestershire, Gloucestershire, Cornwall, Devon, Somerset, Hampshire, Dorset, Sussex, Wiltshire, Buckinghamshire, Berkshire, Greater London, Kent, Essex, Norfolk, Suffolk, Cambridgeshire, Nottinghamshire, Chester, Lancashire, Yorkshire, Derby, Warwick, Leamington Spa, Avon, Tyne Side, Carlisle, Middlesborough, Sunderland, Glamorgan, Penzanze, Torbay, St Ives, Bude, Northumberland, Ayr and lots more.